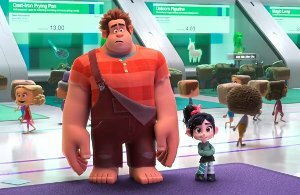 Set six years after their first adventure, Ralph and Vanellope are forced to leave the arcade after Vanellope’s game Sugar Rush breaks. Luckily they find a router connected to the Internet, and they venture out there to find the part they need to fix the game. They soon realise that they are in way over their heads in this strange new world, and have to rely on the Netizens to help them achieve their goal. 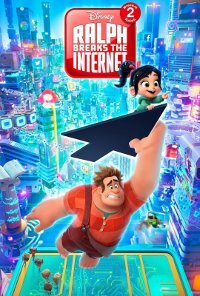 This film is releasing in 2D, 3D and 3D IMAX. This is the 3D version.